Baby with neonatal care & parents. Baby with neonatal care. First contraceptive implant. Woman with neonatal care & baby. 2018 first week at MoMMC witnessed a lot of activities as usual, most of which are routine cases of diagnosis and treatment. An abandoned child was brought to Ministry of Mercy by police. 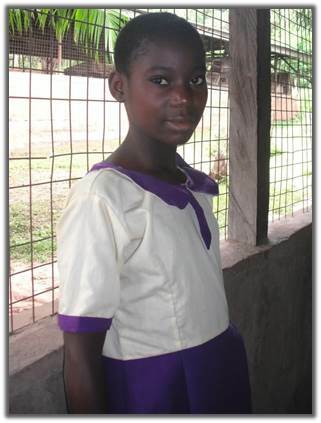 She was brought into the Medical Center soon after arrival with anemia, swelling, malnourished and a chest infection. With an aggressive two week treatment, she improved and was discharged by to M.o.M. She will continue to receive follow up care at the out-patient clinic. The abandoned child after treatment is able to smile and stand by herself! Through already established and further anticipated contacts and cooperation with Western groups the new medical facility will also serve as a convenient center from which visiting medical teams work. By far, the majority of those brought to MOM are orphans and many of those, especially newborns, are showing advanced deterioration due to dehydration, infection, or neglect. It is not uncommon for women to die while giving birth due to entering childbirth in a weakened condition due to AIDS, chronic malaria or other, or to die soon afterward due to poor medical care or sanitation. And the resultant infants, if they survive birth, are especially at risk because, while the father may be still alive, he is often unable to care for them properly largely due to an inability, lack of knowledge or unwillingness to provide proper care including the relatively large cost of medical care and baby formula. These infants are often poorly cared for for some time after the mother’s death and then are brought in desperate condition to MOM as a last resort. 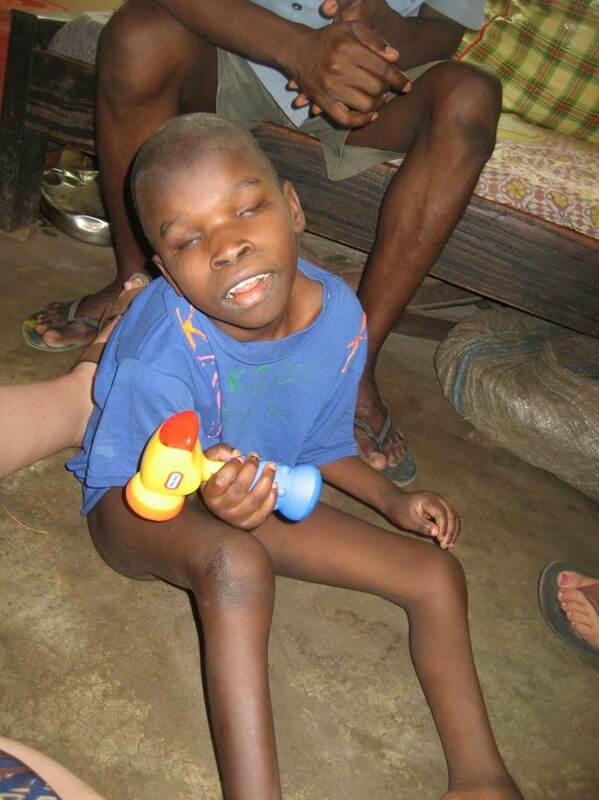 The effort and cost to save a child like this at a for-profit local hospital is often huge since the issues are often not just advanced dehydration and malnutrition but secondary and tertiary complications such as HIV or other infections. 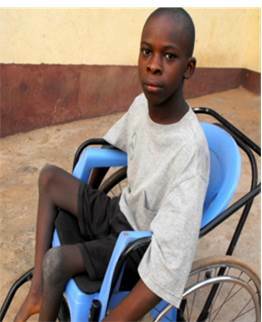 While all of the above direct needs of the orphanage would be improved in terms of response time, cost, follow-up and, usually, quality of care, the Medical Centre serves those in the community and surrounding area who are unable to access quality medical care usually due to inability to afford care. As is the policy of the orphanage, the Medical Center serves everyone without discrimination of any type, including inability to pay. 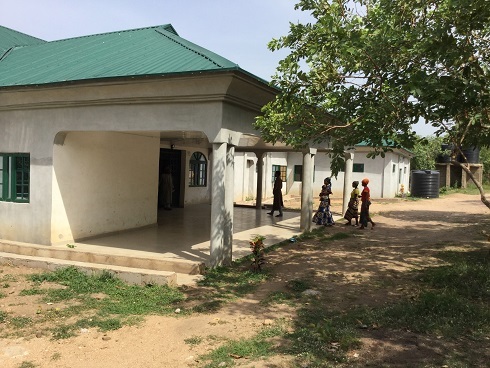 While the new Medical Centre responds more efficiently to the medical needs of the community, it is thought that the greatest long-term benefit of this project is its proactive ability to stem the death of mothers, and therefore the creation of orphans in the first place. This is achieved by a dedicated focus on ensuring as many pregnancies as possible result in healthy babies and mothers. 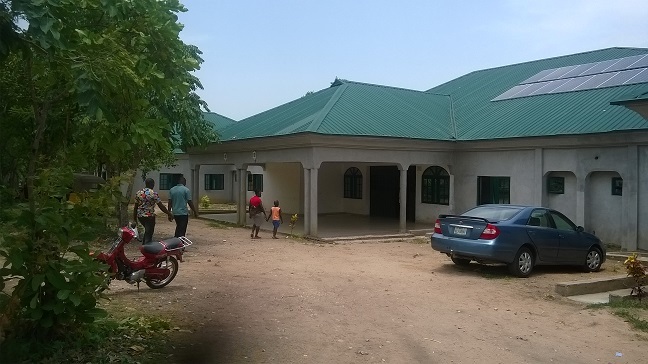 Having a dedicated Medical Center facilitates hosting visiting medical teams from overseas or other parts of Nigeria. For example, a medical team of about 15 American doctors, nurses and support persons visited MOM Otutulu to conduct a medical clinic for the local area. They were joined by various doctors and others from around Nigeria. They stayed for a number of days performing surgeries and other necessary medical care in makeshift rooms. 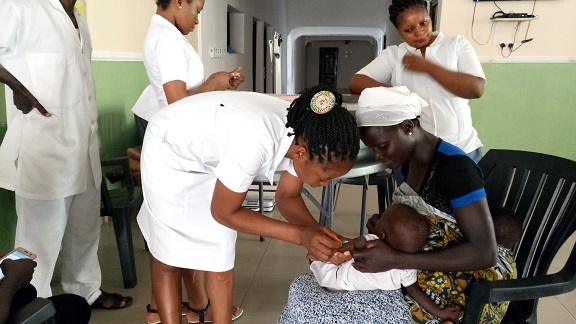 While the teams were there they performed over fifty cataract surgeries, five fibroid surgeries, and over fifty other surgeries including appendix removal and hernia repair. 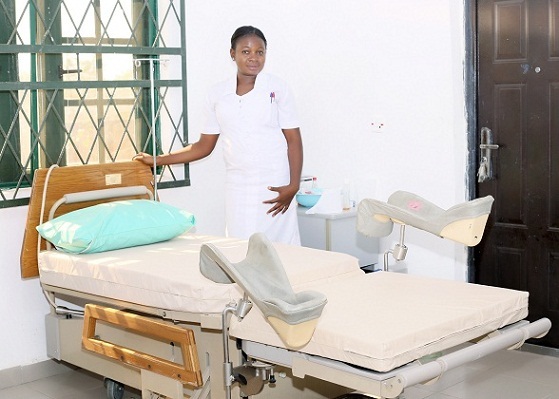 A properly equipped medical center in Lokoja has great benefit to all. We are in negotiations with one charity to provide refurbished surplus medical equipment to outfit the hospital. Issues such as volunteer staffing and ongoing costs to run the hospital still remain to be worked out. To help, please contact us for more information.